Listen to Alistair Begg's Message,"The Sign and the Song"
Imagine the shepherds’ surprise when an angel appeared to announce the birth of Jesus. In that brief encounter, the angel gave them a sign and “a multitude of heavenly hosts” gave them a song. 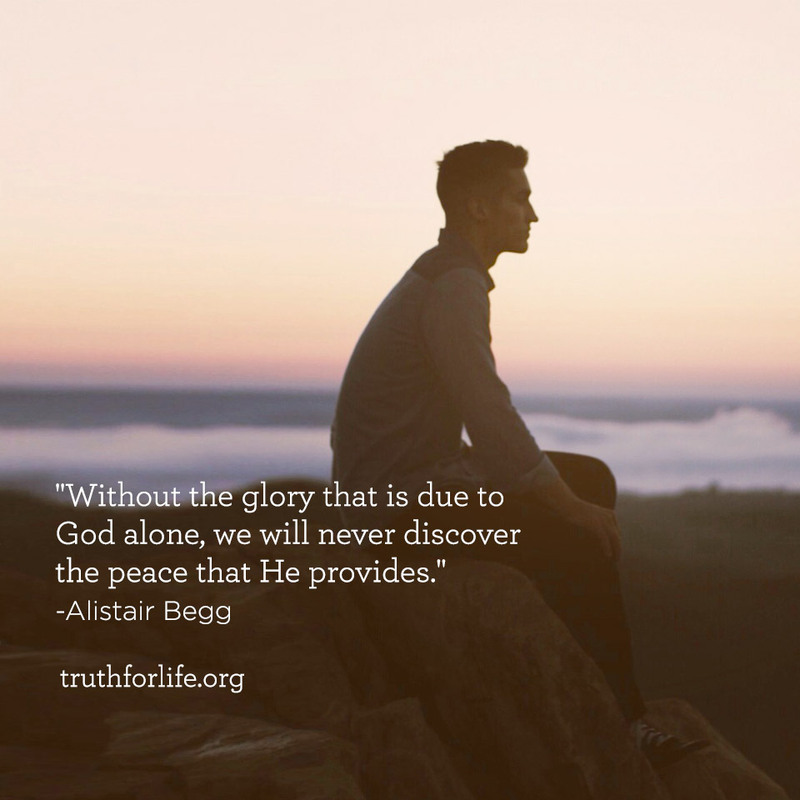 Our Christmas series, based on Luke chapter 2, continues on Truth For Life with Alistair Begg!